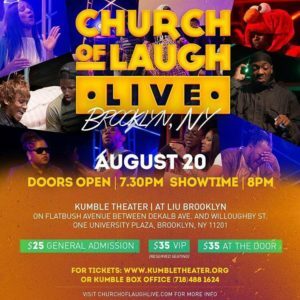 If you love memes and videos by Church of Laugh, then you will enjoy their live show even better! 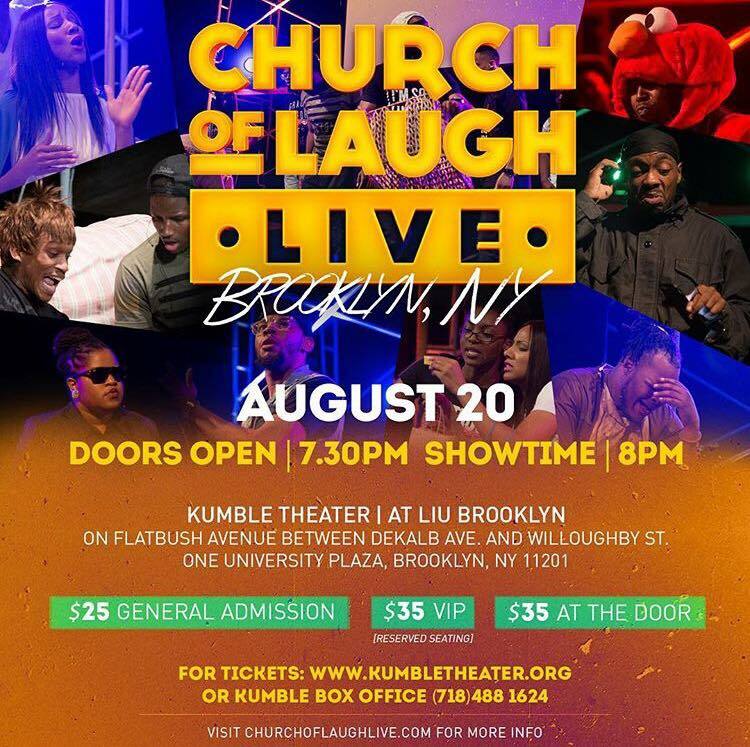 On Saturday August 20th, get ready for round two of Church of Laugh Live! 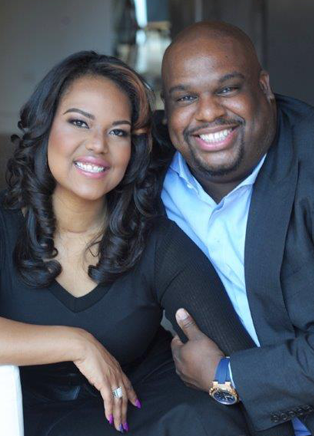 Come out with friends and family for some knee slapping church related laughs! See flyer for more details.